New product: TeknoMotor with Toolchanger ATC 71C-HSK F63-LN | DamenCNC B.V. Previously the TeknoMotor ATC motors were only available in ISO30 type of tooling. 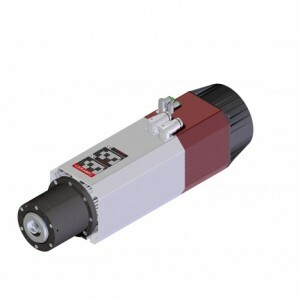 TeknoMotor has now expanded the range of ATC motors with HSK F63 versions.